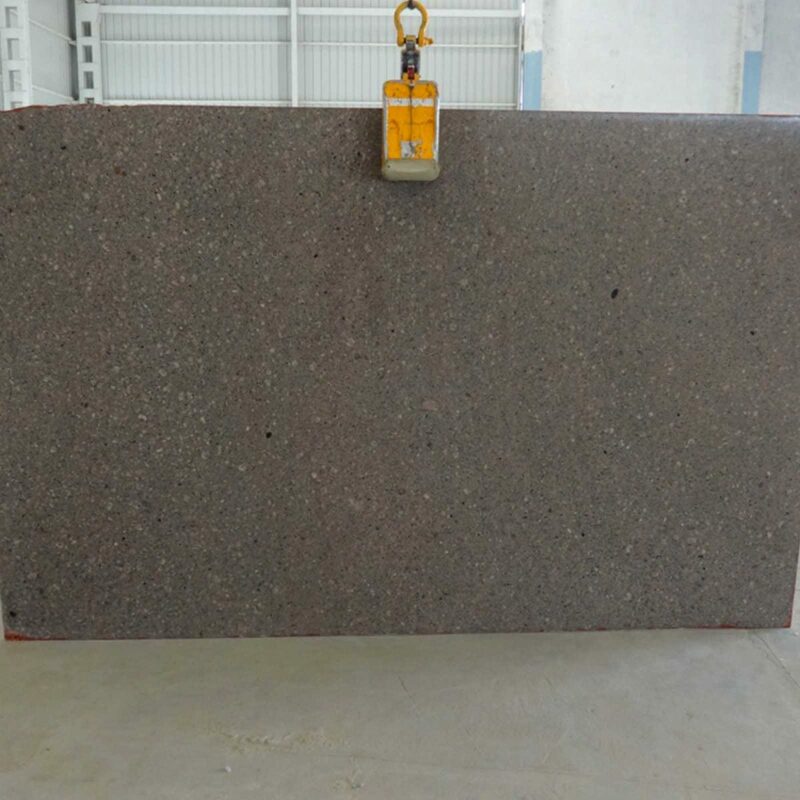 Regatta Granites India is a well-known Copper Silk granite supplier and exporter from India. 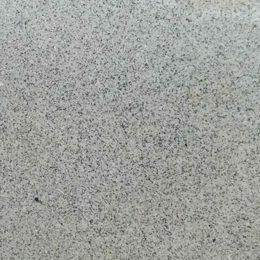 In multiple finishes, it offers Copper Silk granite products at highly competitive prices. 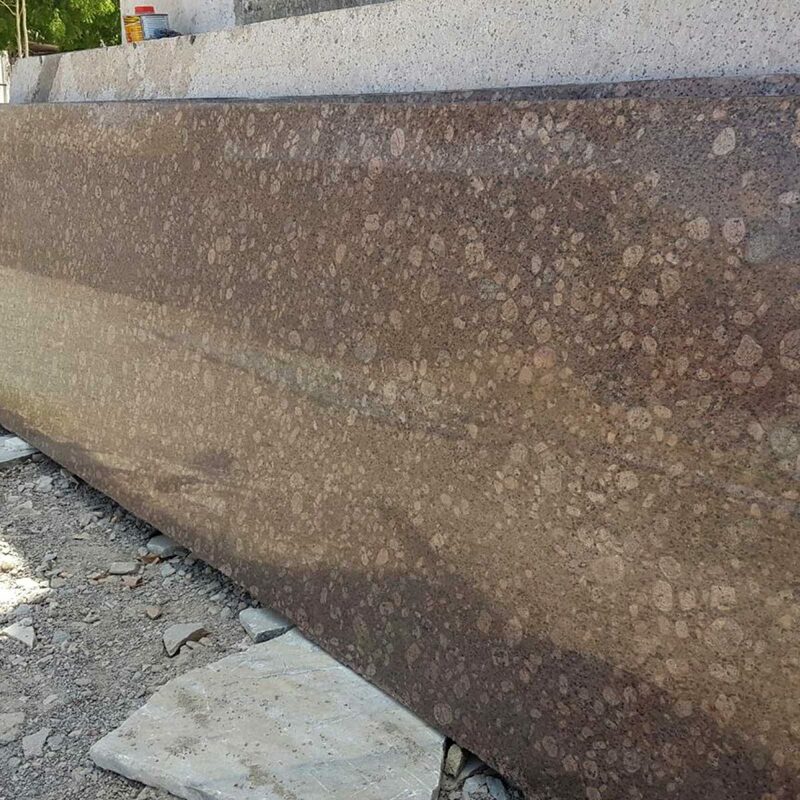 Apart from standard sizes and thicknesses, Copper Silk granite products are offered in customized dimensions as per the choice and requirement of customers. 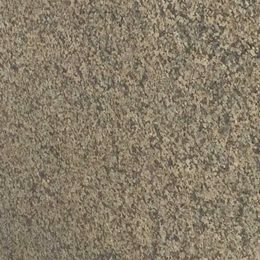 This North Indian granite has a beige surface with evenly scattered speckles in brown, white and pink tones. Ideal for flooring and countertops.